The proposal had also suggested levying a fee of Rs 2,000 for collecting garbage from clinics and dispensaries. The Delhi government has objected to a joint proposal of the civic bodies to levy a “user charge” on residential units, temples and clinics for door-to-door garbage collection. The three MCDs, the New Delhi Municipal Council and the Delhi Cantonment Board had approached the Delhi Urban Development Department with a proposal to introduce “user charge” — ranging between Rs 50 and Rs 200 a month — for domestic waste generators, depending on the category of the locality. The proposal had also suggested levying a fee of Rs 2,000 for collecting garbage from clinics and dispensaries. In a written reply on the proposal to the L-G, Urban Development Minister Satyendar Jain said there is no logic in levying user charge for solid waste management and that house tax is collected mainly for this purpose. He also said collection of garbage is covered under the “obligatory functions”, as per the provisions under Section 42 of Delhi Municipal Corporation (DMC) Act (66 of 1957). “Charitable and religious institutions, including temples and dharamsalas, need to be exempted from payment of user fee. Residential units in colonies, falling in categories C to H prescribed for property tax categorisation, should also be exempted,” Jain said. “In case of individual clinics and dispensaries, the user fee of Rs 2,000 is too high. It should be limited to Rs 100 at the maximum,” he said. The South Delhi Municipal Corporation (SDMC) has been made the nodal agency to figure out modalities of the proposal, on behalf of all civic bodies. 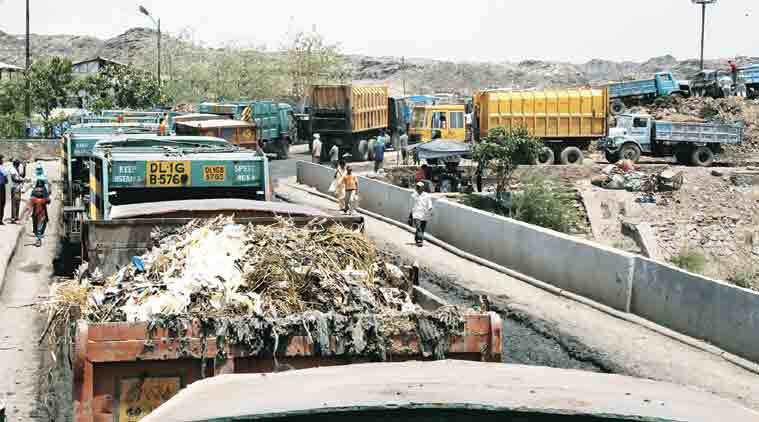 According to sources, the proposal essentially seeks an amendment to the bye-laws related to sanitation under the DMC Act. South Delhi mayor Kamaljeet Sehrawat said she has already communicated to the L-G that the corporation is not in favour of levying user charge on residential properties. “We will discuss about clinics and dispensaries in the next House meeting,” she said.